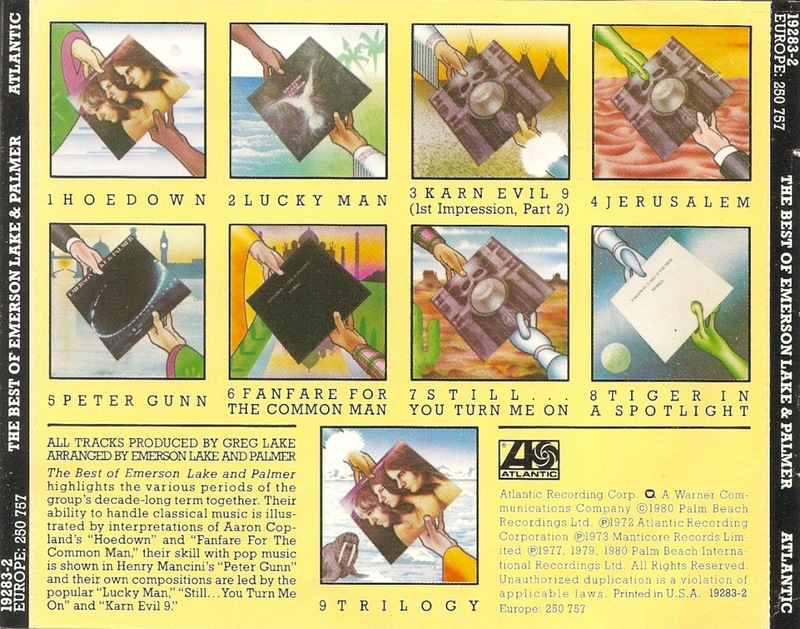 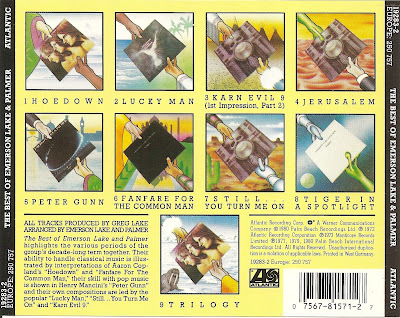 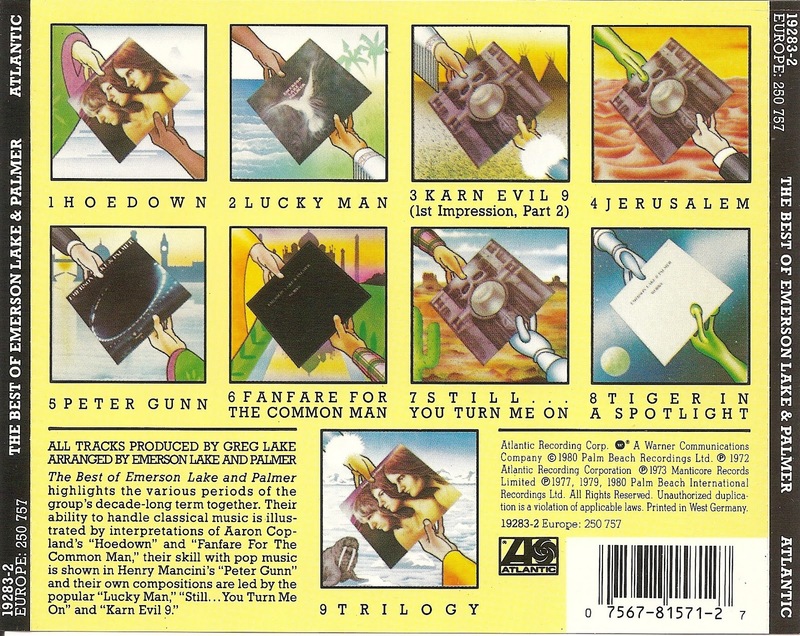 Emerson, Lake & Palmer, also known as ELP, were an English progressive rock supergroup. 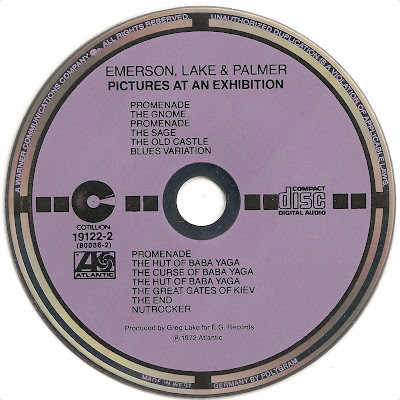 The band consisted of Keith Emerson (keyboards), Greg Lake (bass guitar, vocals, guitar) and Carl Palmer (drums, percussion). 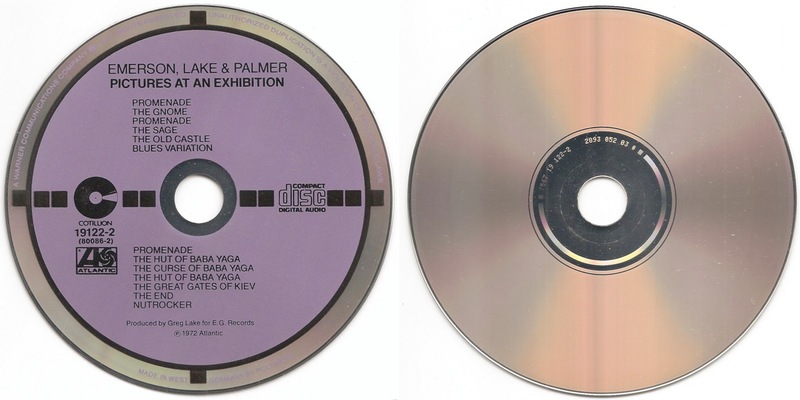 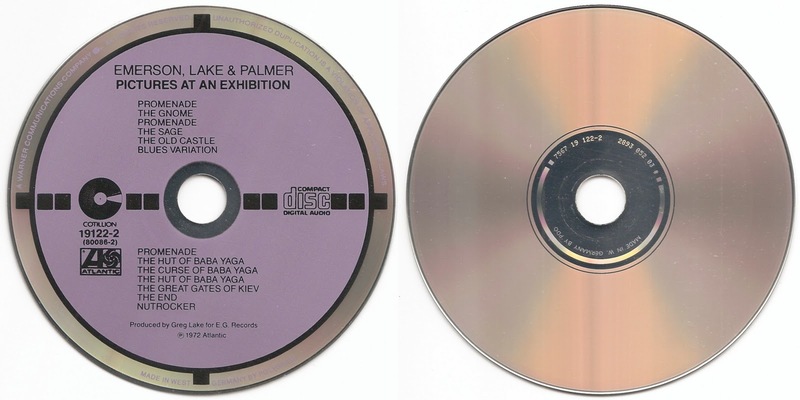 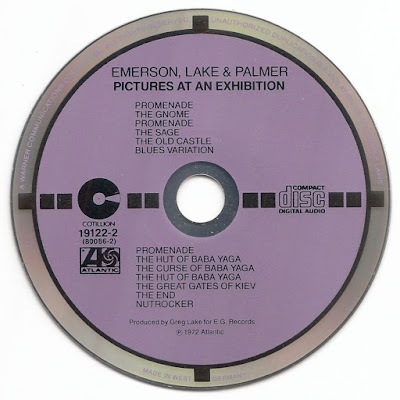 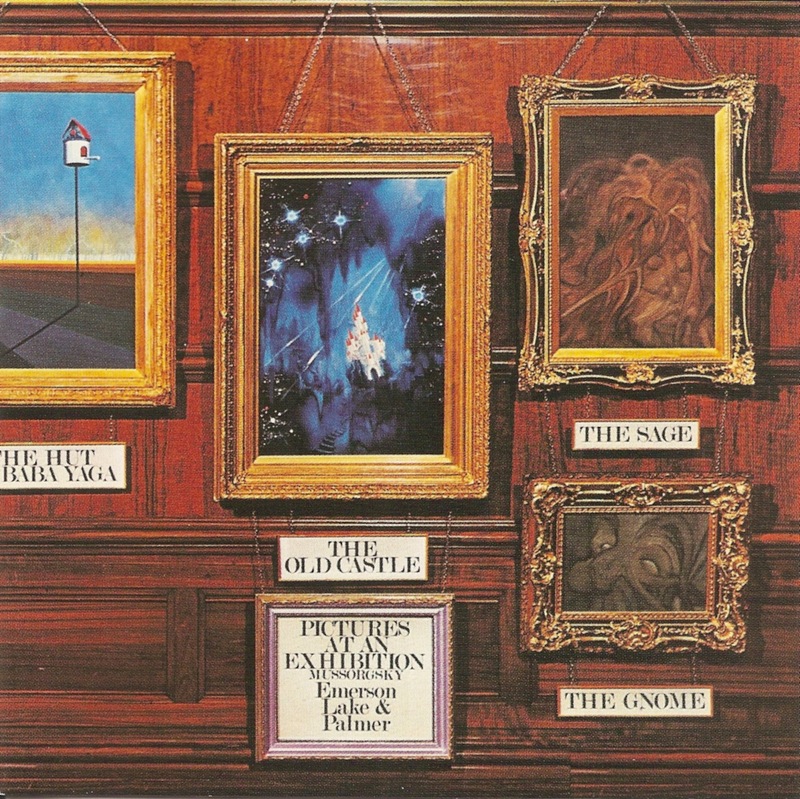 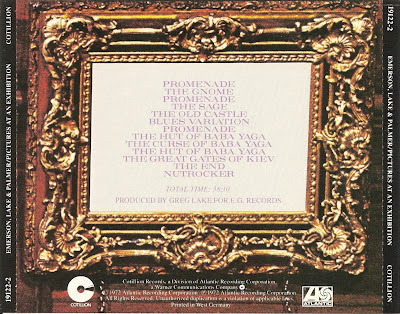 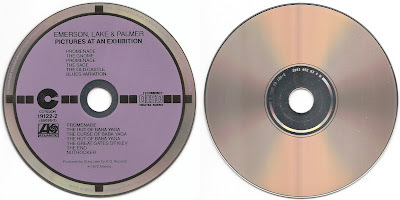 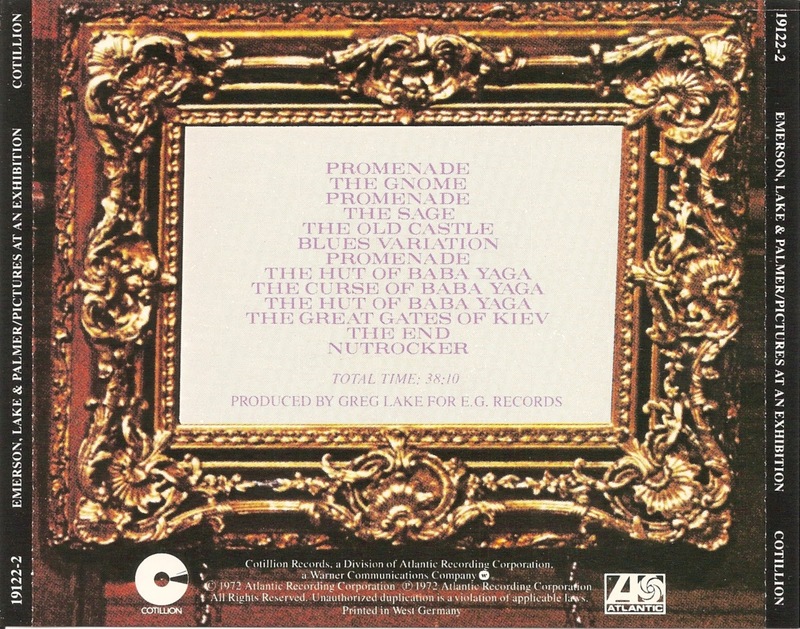 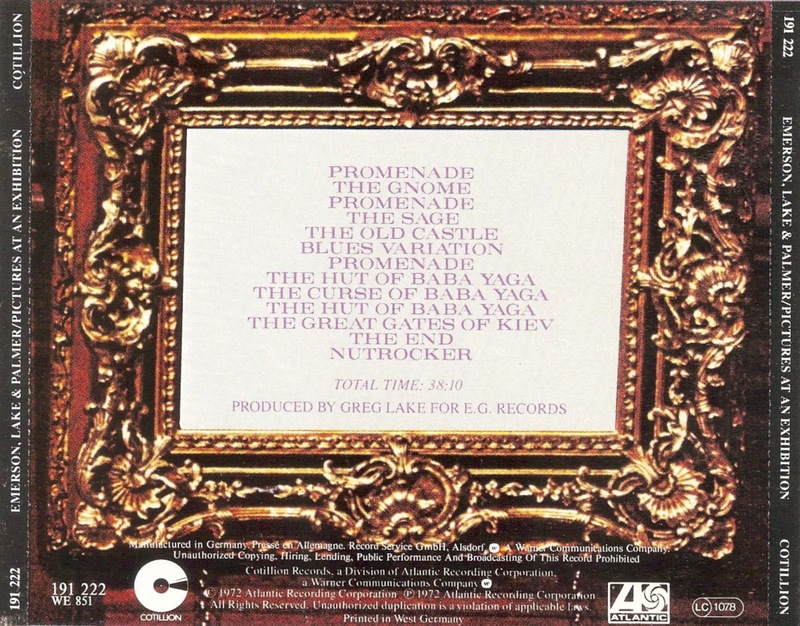 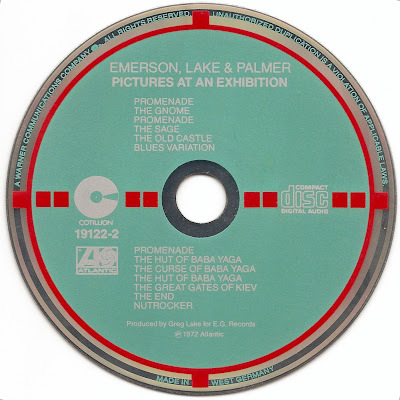 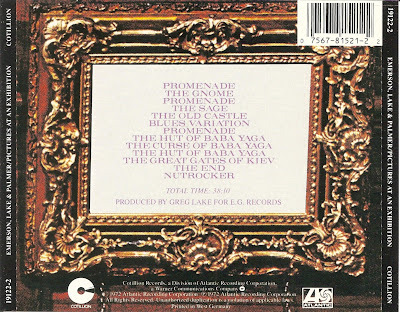 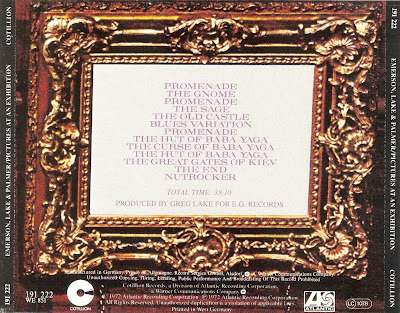 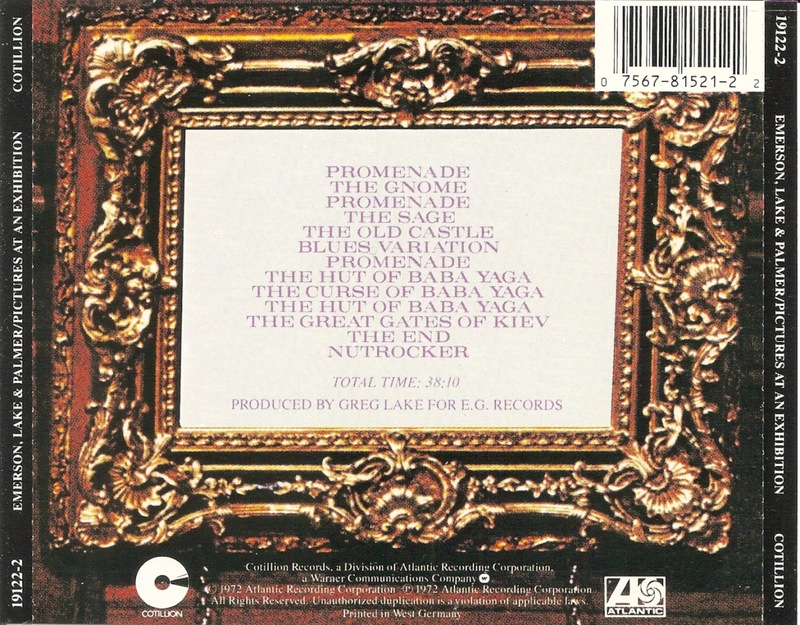 Pictures at an Exhibition is an album by British progressive rock band Emerson, Lake & Palmer, released in 1971 as an album with live versions of Modest Mussorgsky's classical piece Pictures at an Exhibition. 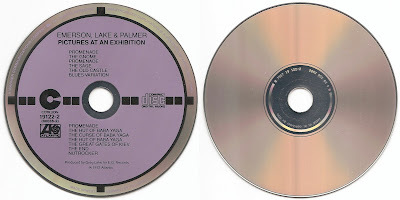 The original live album was recorded at Newcastle City Hall in North East England. 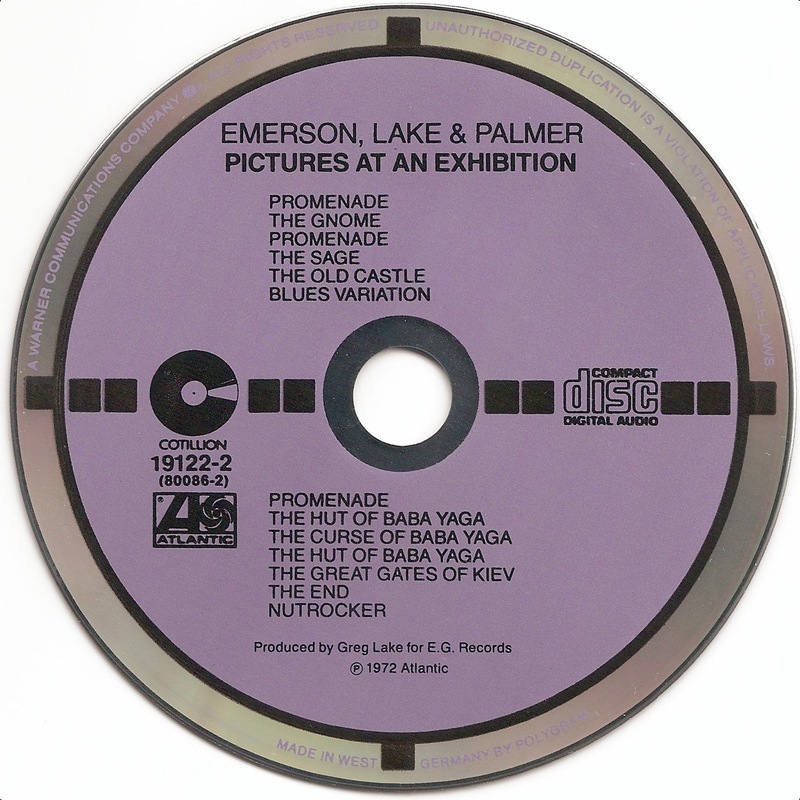 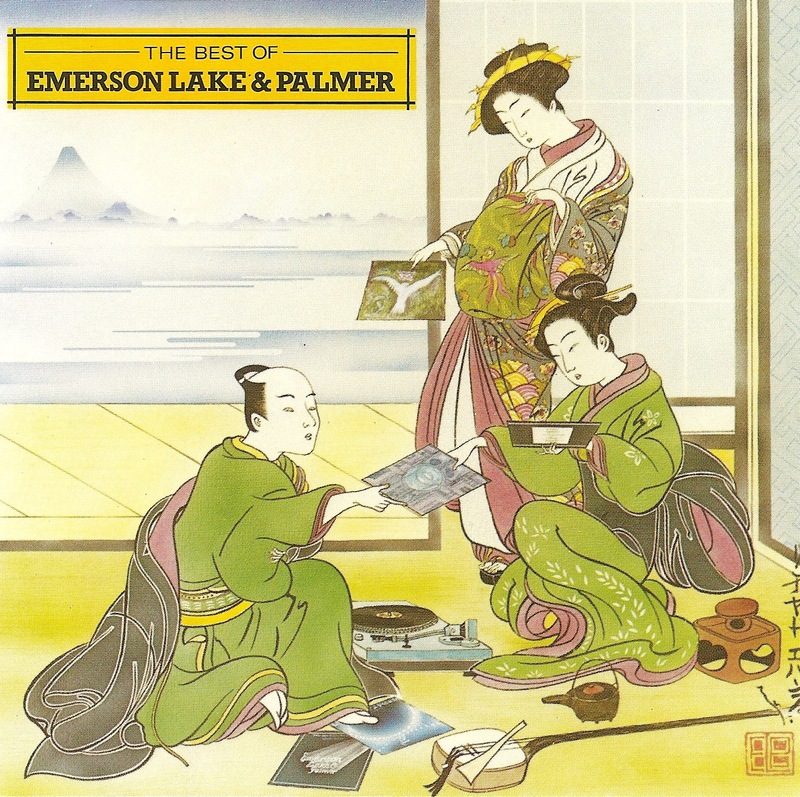 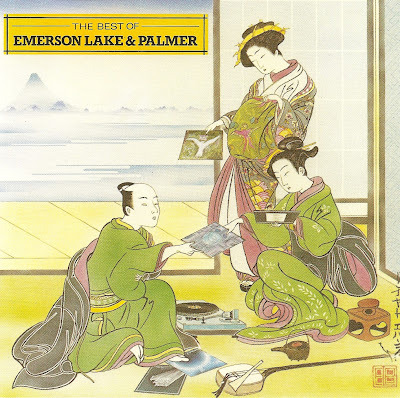 The Best of Emerson, Lake & Palmer is a compilation album by British progressive rock band Emerson, Lake & Palmer, released in 1980.